Intelligence emerging from the discovery of illegally slaughtered, unfit meat in Wales identified a London wide distribution network supply chain. ALEHM provided coordination and support to the multi-agency investigation. This involved several London Borough food enforcement teams, the Police and the Government Agency Intelligence Network, local authority intelligence teams and Trading Standards working with the FSA National Food Crime Unit to coordinate the investigation and identify individuals suspected of involvement in serious criminal activity. Multi-borough surveillance and intelligence gathering. Simultaneous coordinated enforcement across multiple London boroughs. Establishment of a multi-agency forum to discuss emerging food fraud, identify local priorities and support London boroughs to develop more effective food fraud inspection and enforcement strategies that support food standards and tackle food fraud. 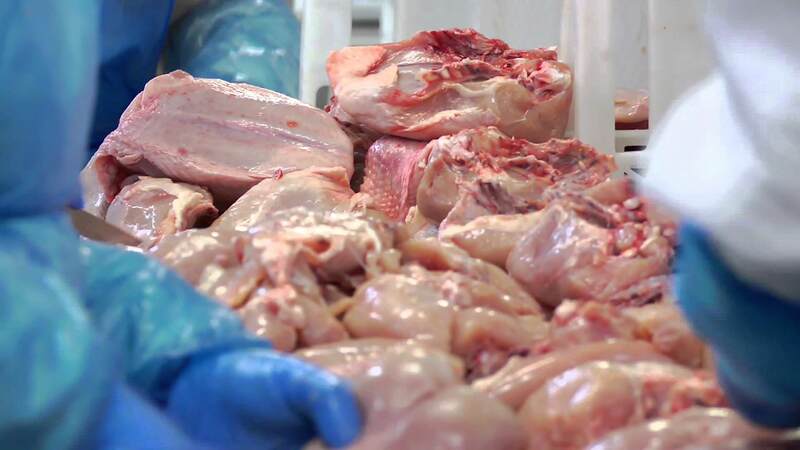 Investigation of the unfit meat trade elsewhere in in the UK has unearthed strong evidence of distribution across London. This multi-borough coordination by The Association of London Environmental Health Managers, helps ensures effective and coordinated investigation and enforcement across borough boundaries. The results will be shared later in 2016. For more information about this project contact Janine Avery.